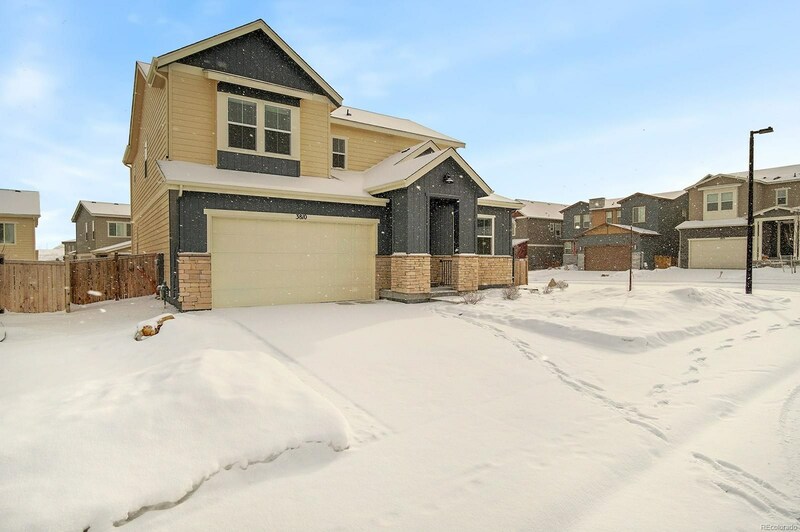 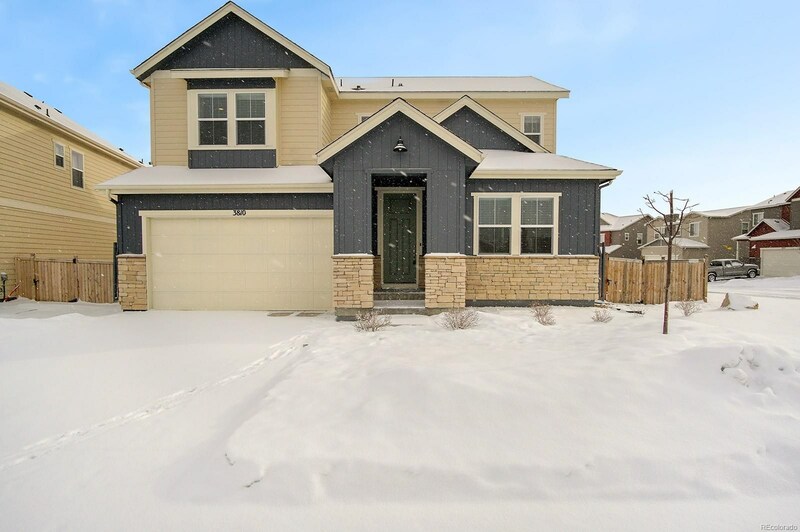 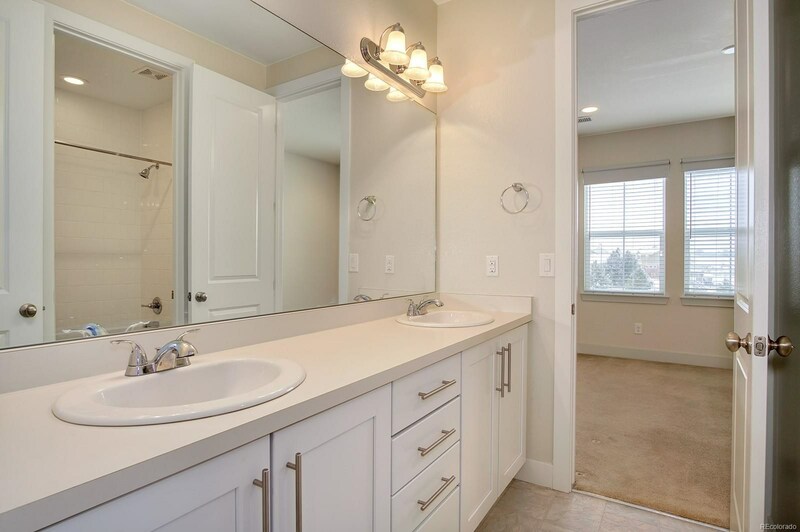 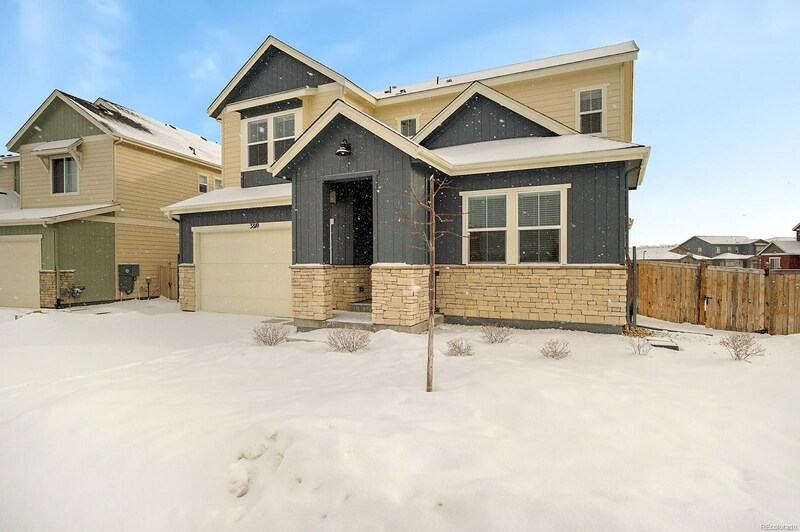 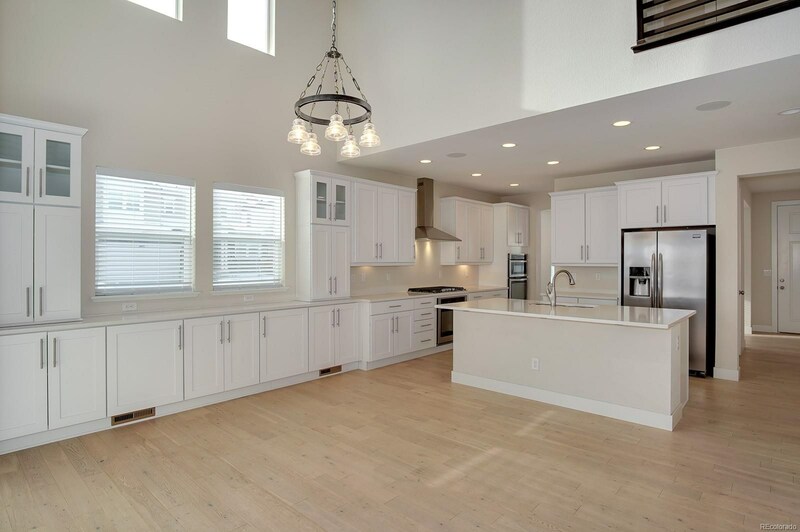 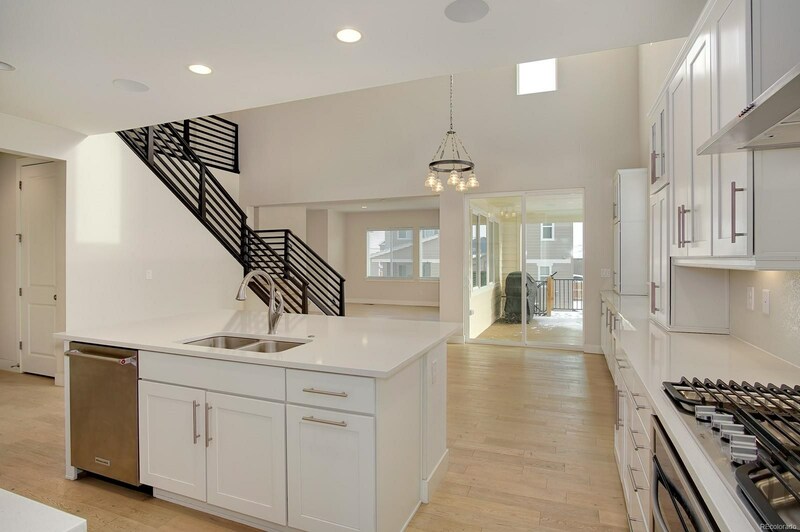 Welcome home to Castle Oak Estates/Terrain one of Castle Rock's highly desirable communities boasting miles of biking/walking trails, multiple neighborhood parks, and stunning pool. 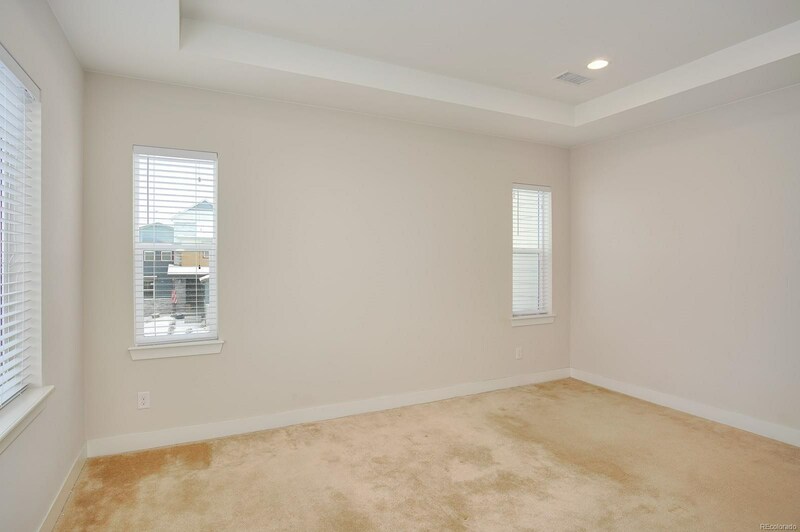 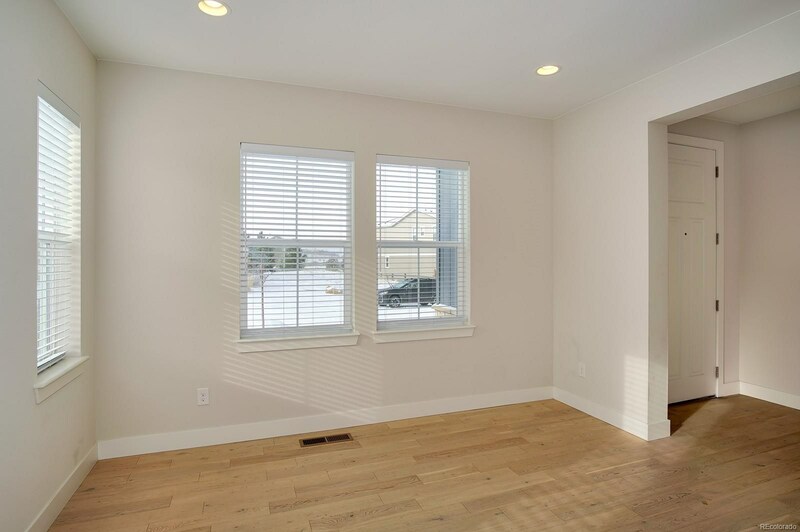 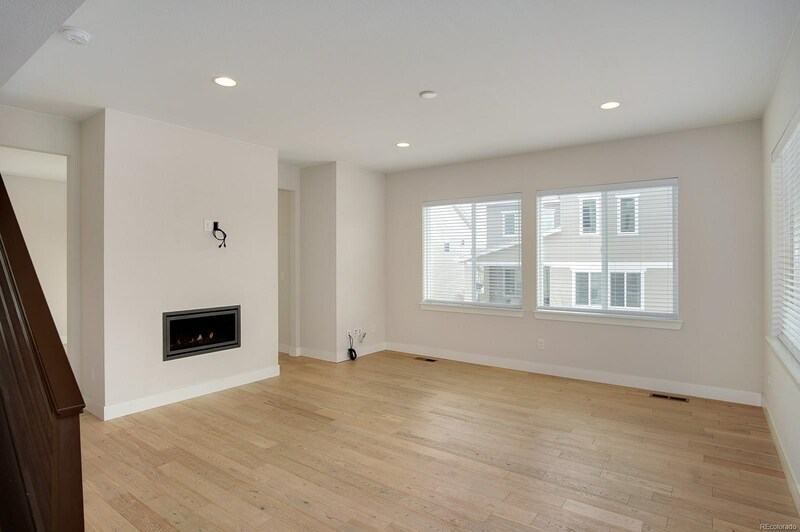 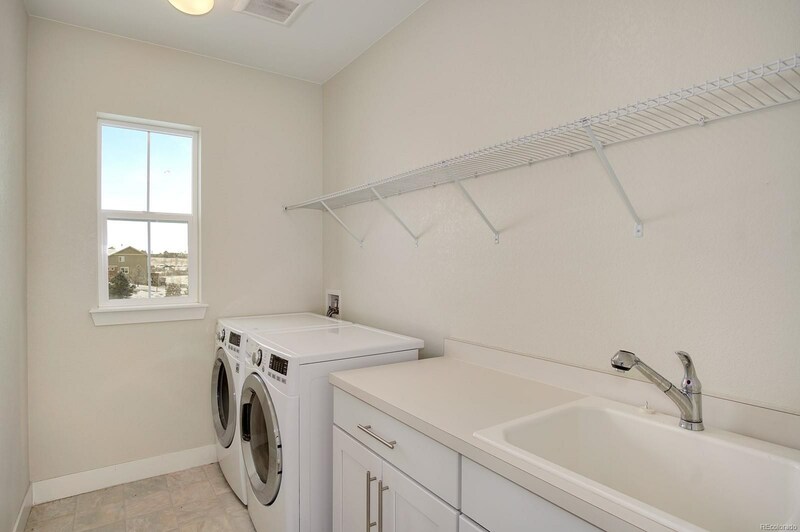 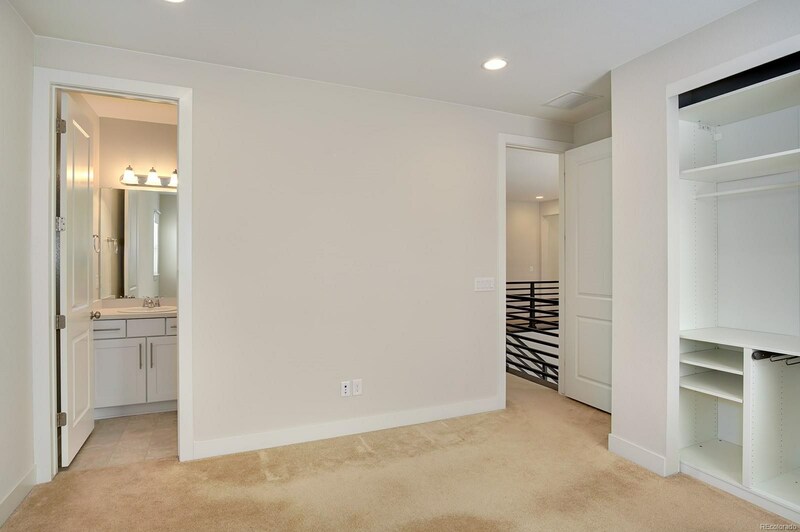 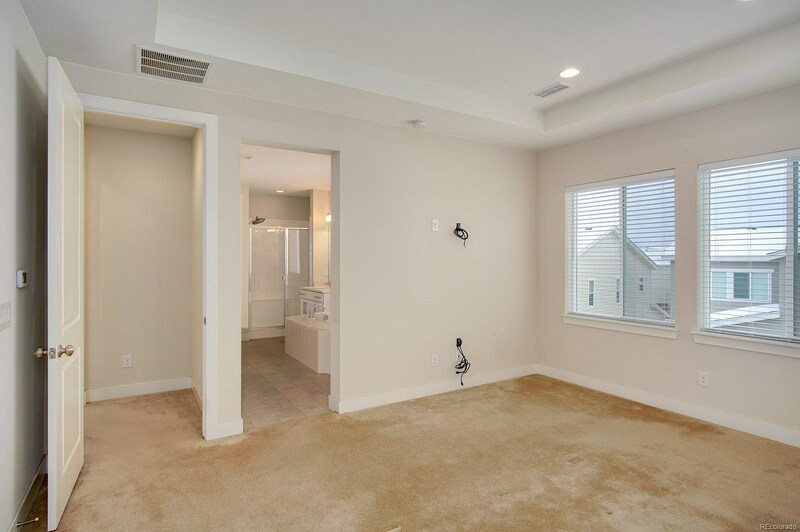 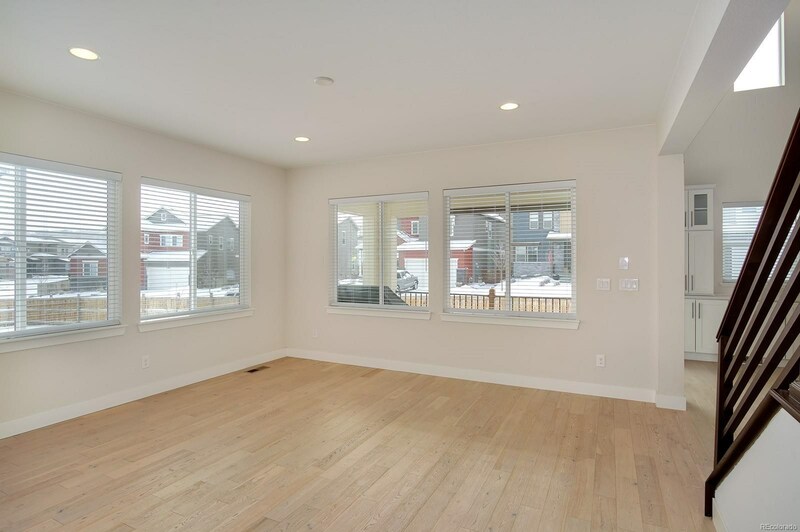 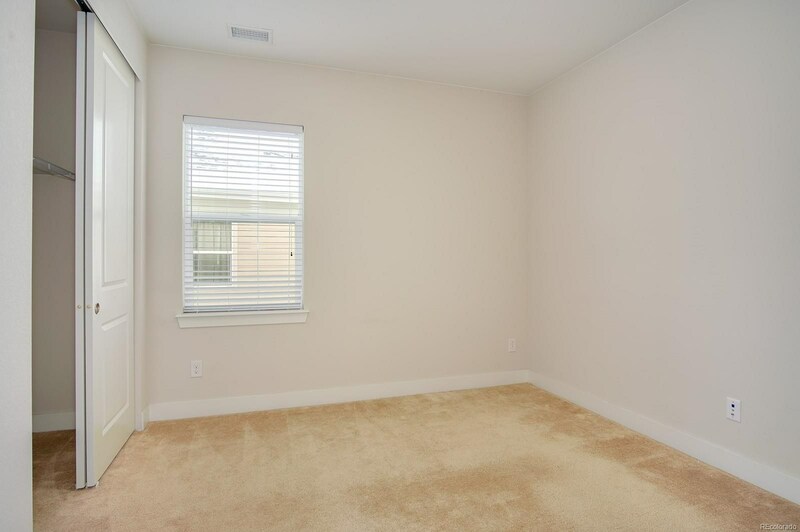 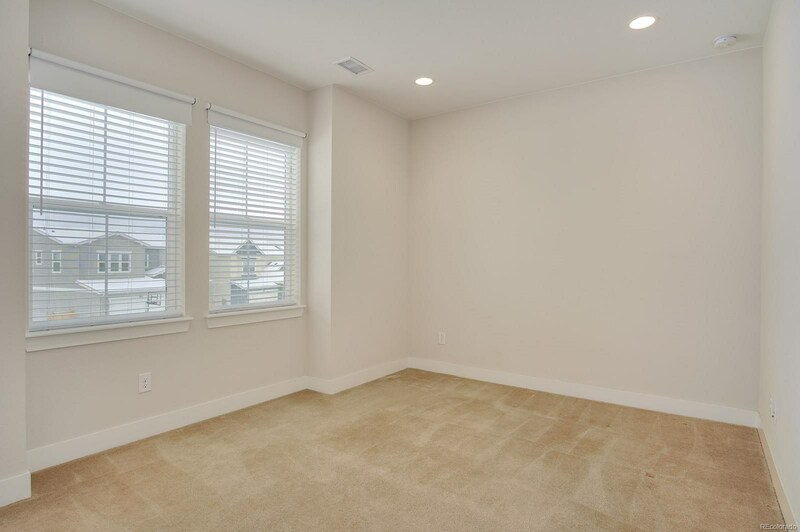 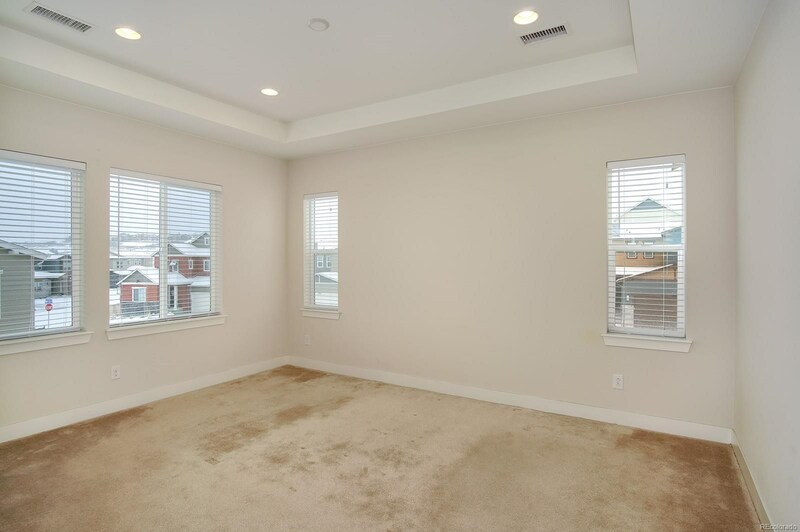 Immediately upon entering you are greeted by the bright and airy ambiance of the home that carries you through this flowing thoughtful layout perfect for your lifestyle. 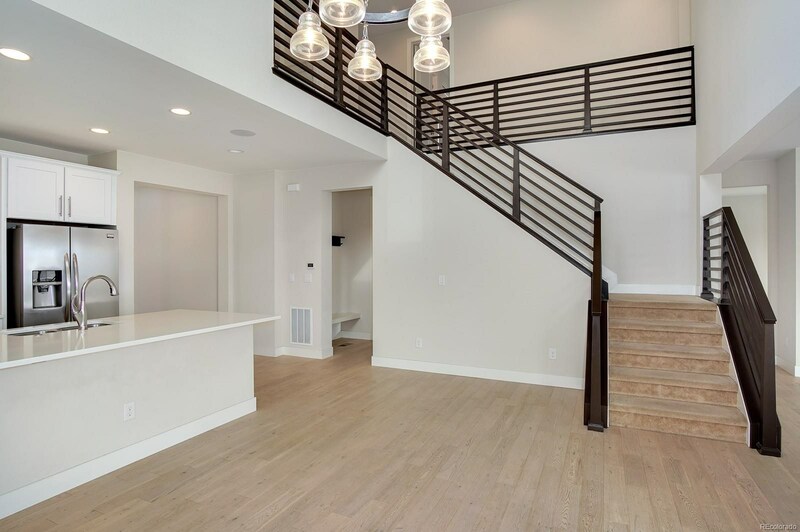 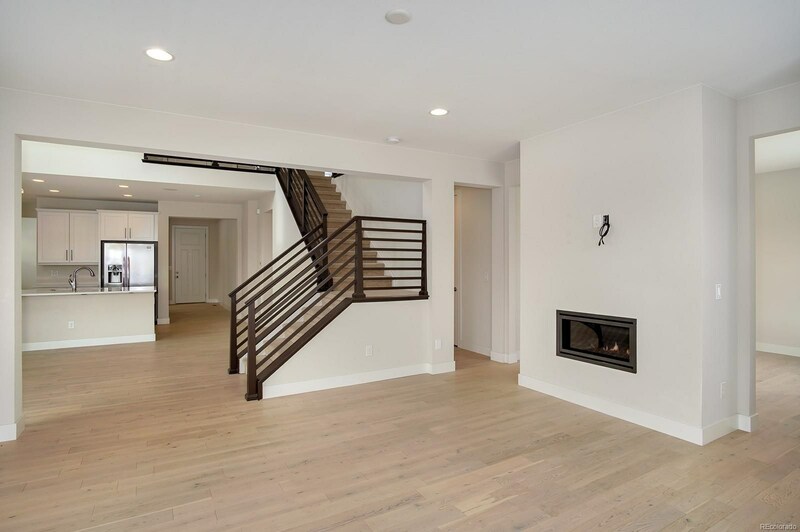 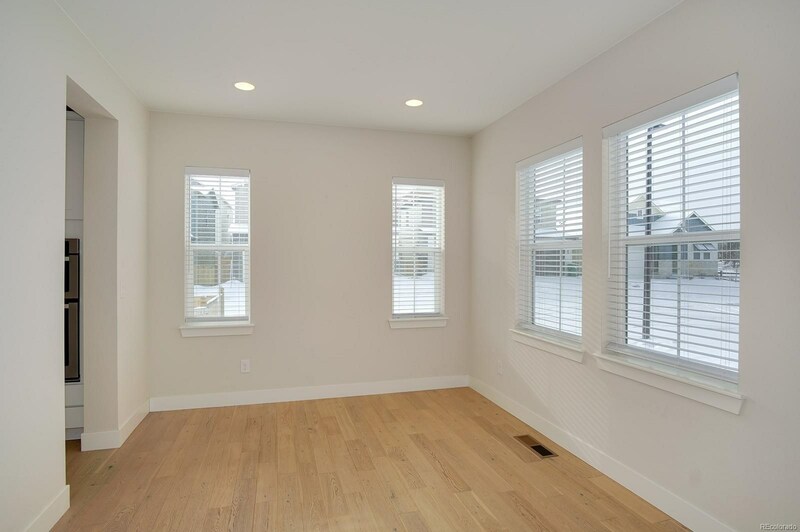 Gorgeous neutral hardwoods throughout the main level of the home. 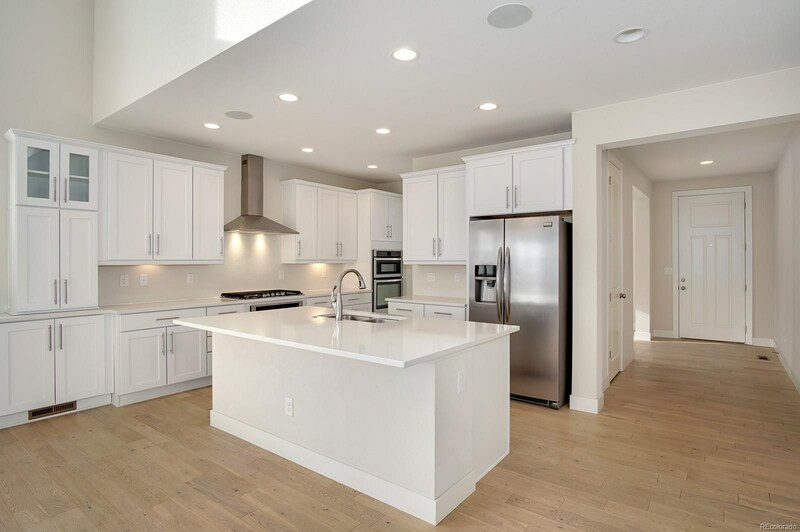 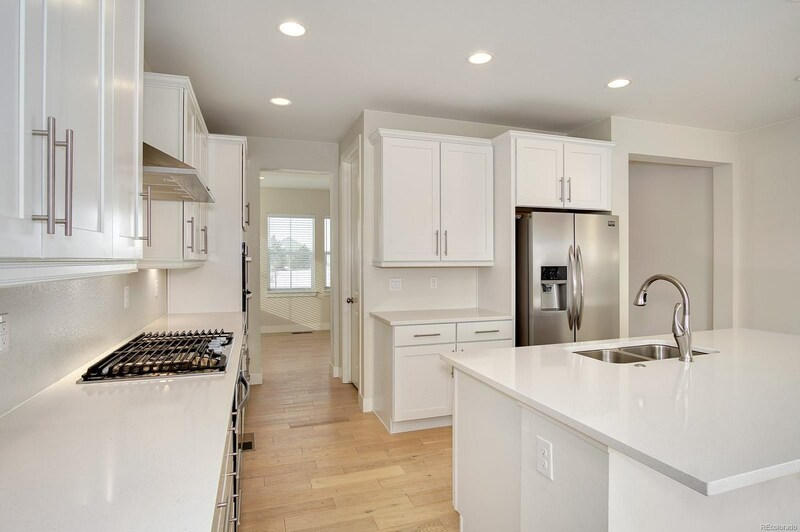 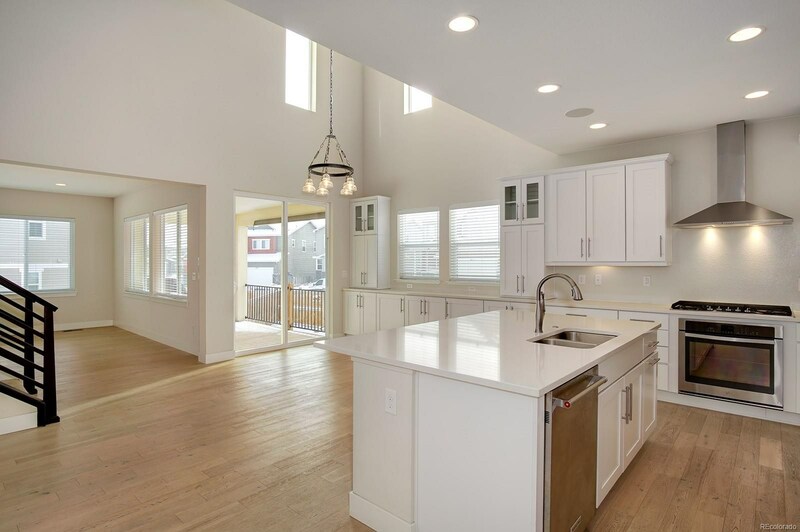 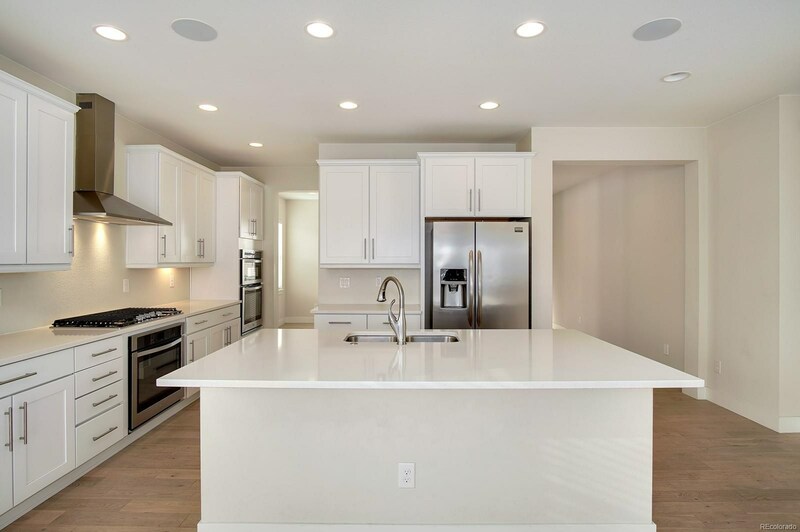 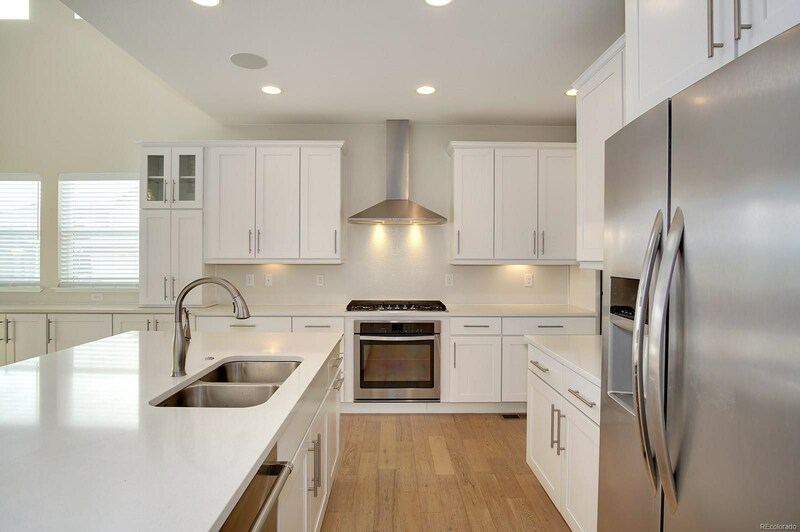 The gourmet kitchen is truly a chef's delight boasting large center island with beautiful quartz counter tops along with an abundance of cheerful 42" cabinetry for your every storage need and all stainless appliances are included. 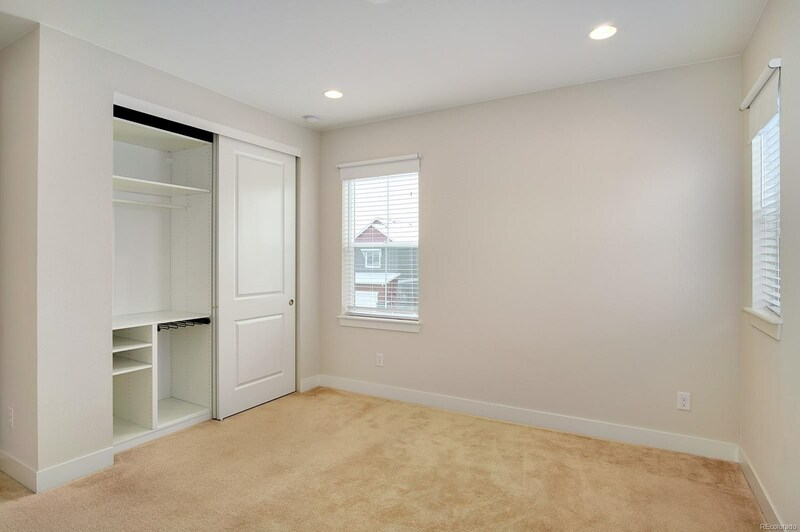 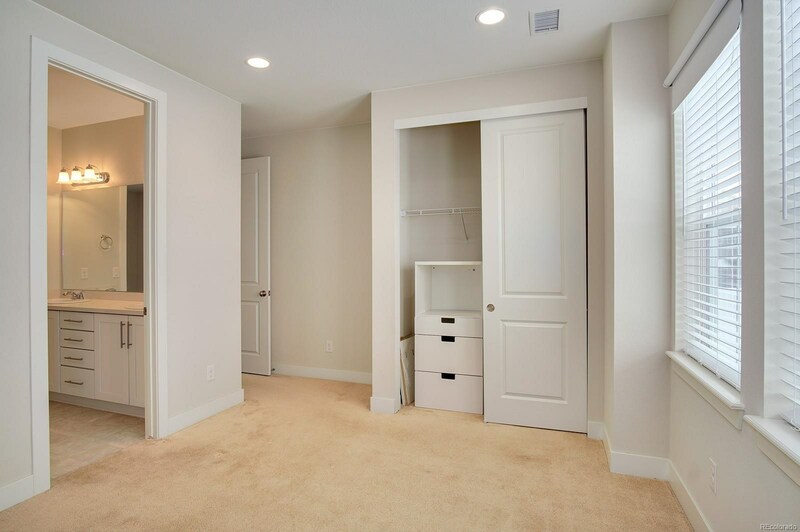 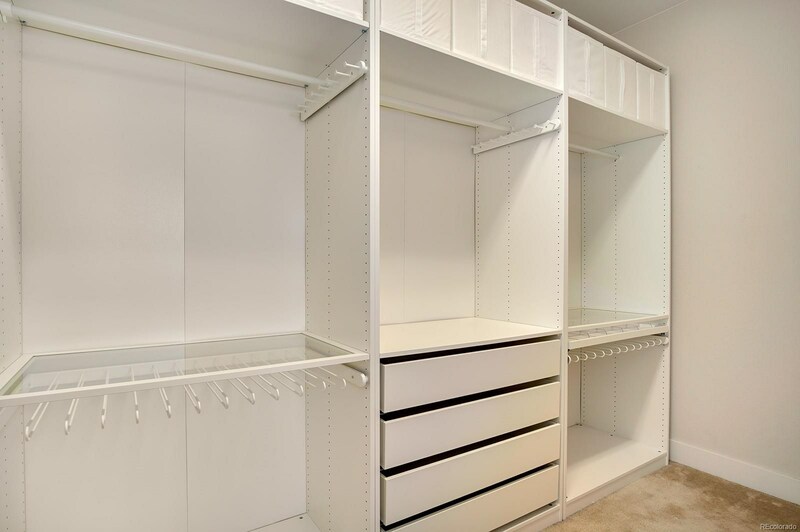 The master suite is your oasis complete with well-kept 5-piece bath and extensive walk in closet featuring custom closet system. 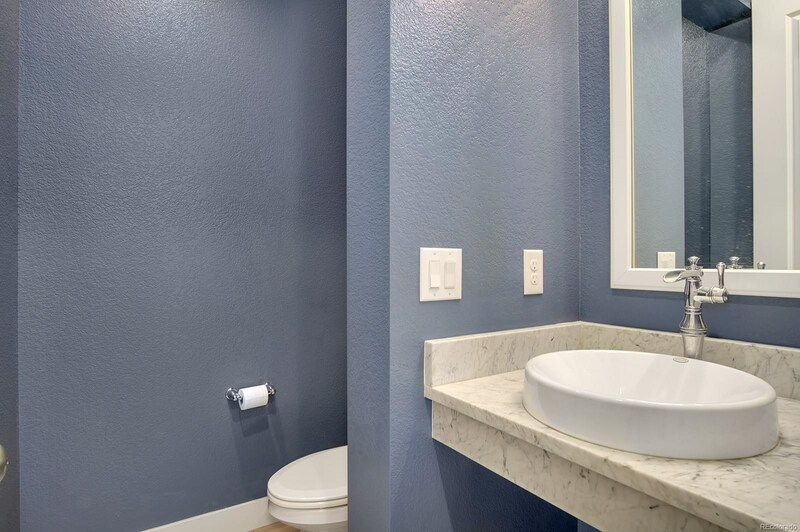 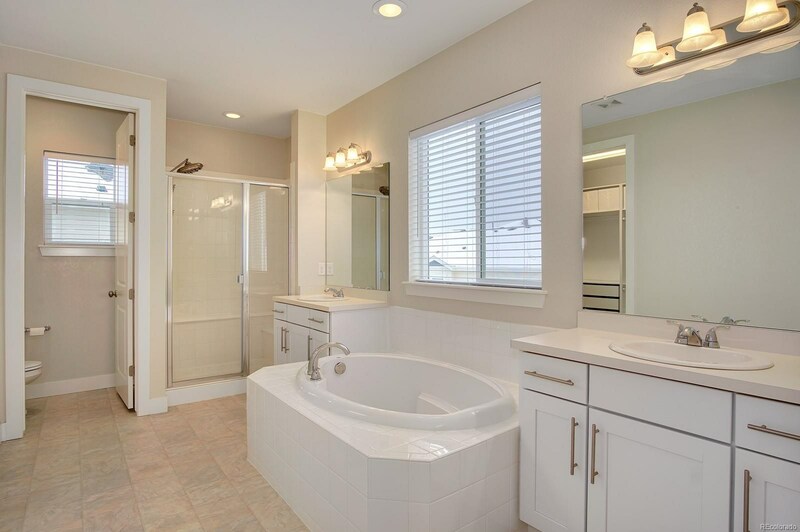 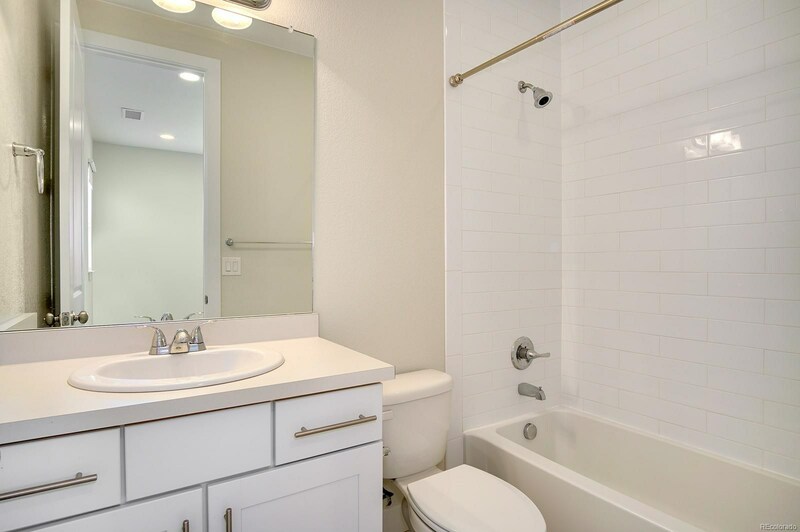 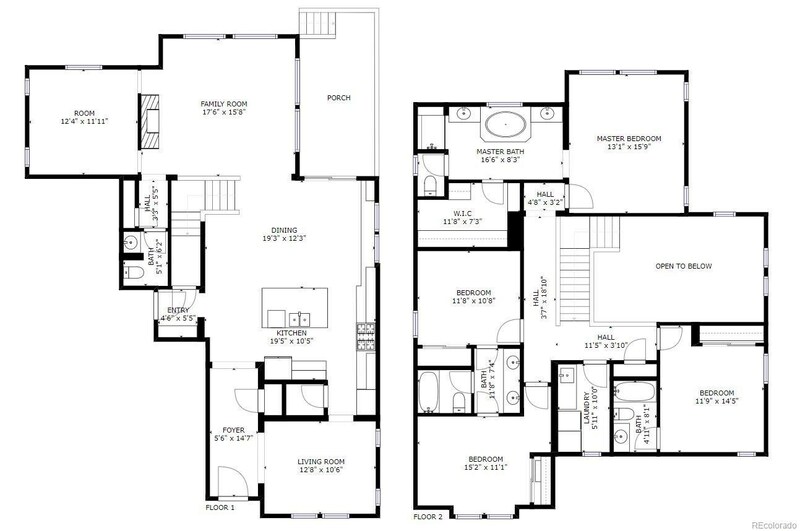 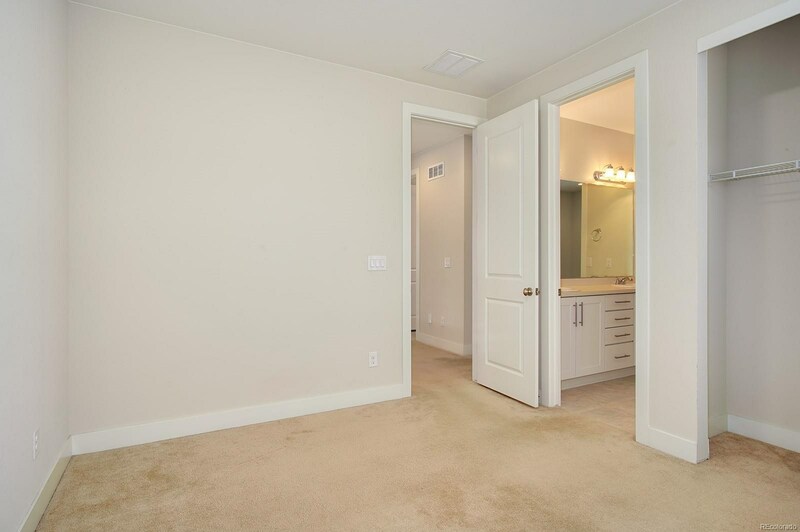 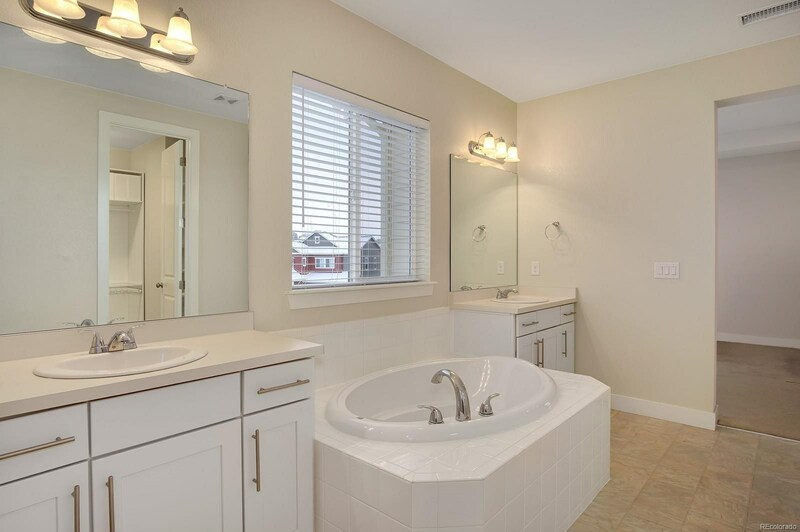 Three sizable additional bedrooms include a Jack-and-Jill bath along with secondary master and en suite full bath. 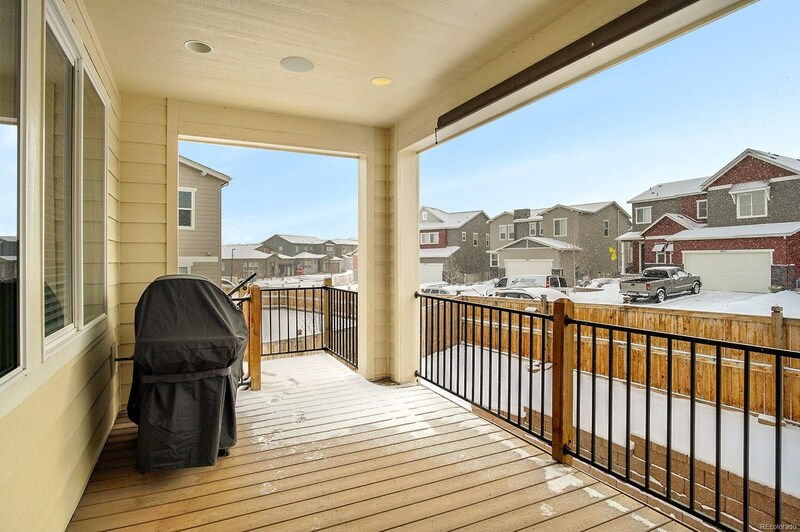 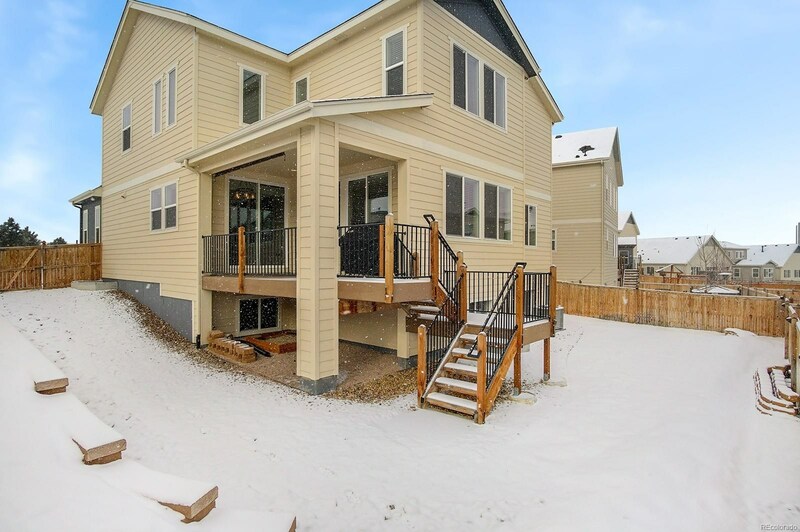 Out back enjoy a Summer BBQ or take in one of Colorado's perfect sunsets from your covered deck.